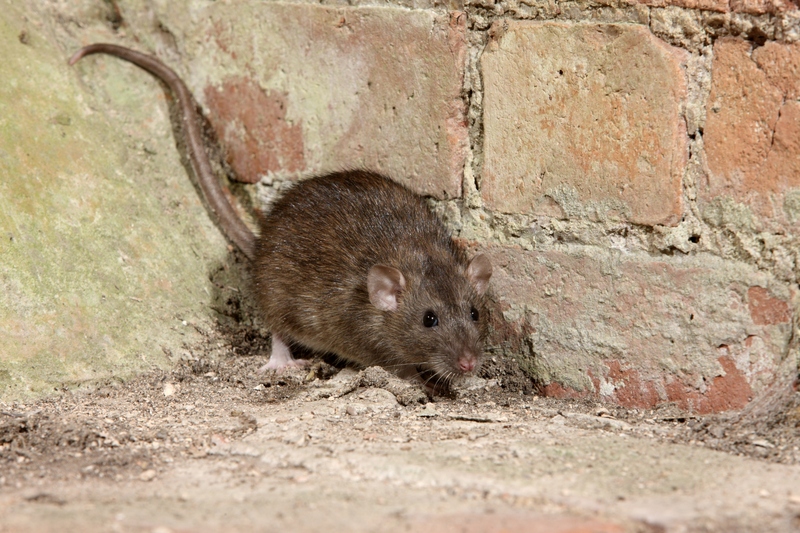 Rats - Advantage Termite and Pest Control - we can control them! Great for what bugs you! Rats are similar to mice though much larger. The usual species in our area is the Norway rat. Rats are famous for being very adaptable. They are usually active at night and prefer underground burrows to live. Their droppings are about the size of a “tic tac” candy and brown. The usual methods include trapping or baiting with a rodenticide. Proper sanitation can play a key role in control measures. The treatment should be proposed that is tailored to the individual circumstances. Treatments should include at least one follow-up visit. The follow-up visit is recommended within two weeks of the original treatment and is very important. In the second visit, we determine how successful the original treatment was and retreat infested areas if necessary. This service may be included in our residential service plan or priced separately. We offer an easy payment plan that’s fits most circumstances and budgets.